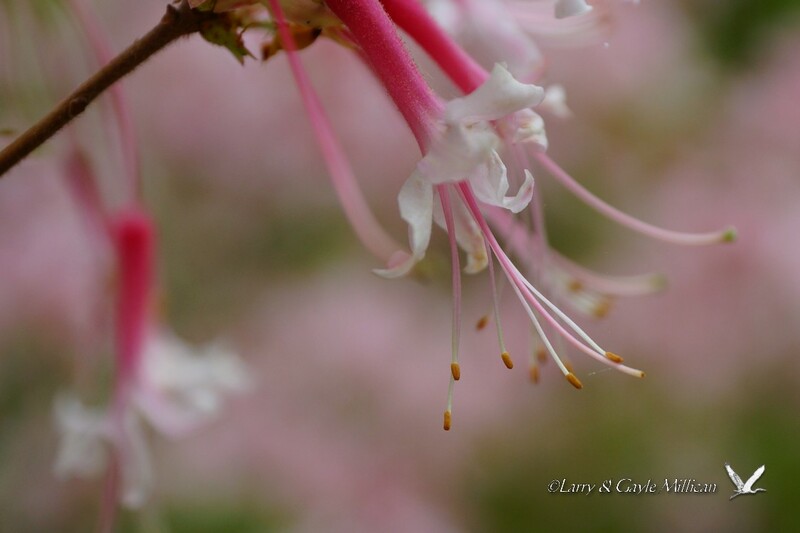 In April this year, I visited Garvan Woodland Gardens, in Hot Springs, Arkansas. My first time there, although it is a place high on my want-to-go-to list for some time. 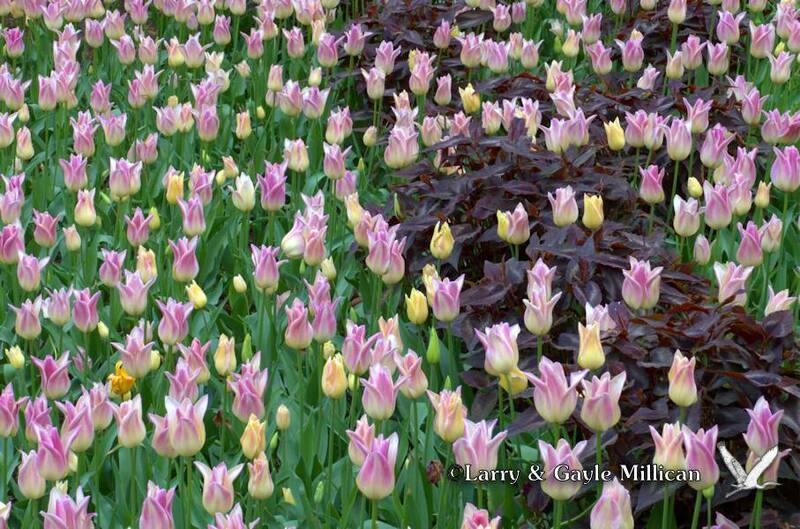 Mid-April was a little late for the tulips, which are reportedly spectacular, but there was still lots of colorful flowers covering the grounds. So here are a few selected photos. Hope you enjoy! 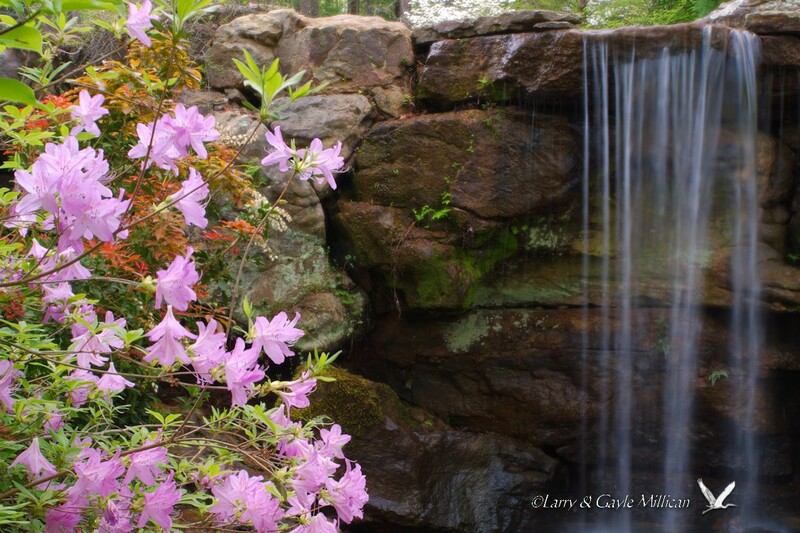 Garvan Woodland Gardens, small waterfall with rhododendrons. Tulip remnants with red flowers in the background. 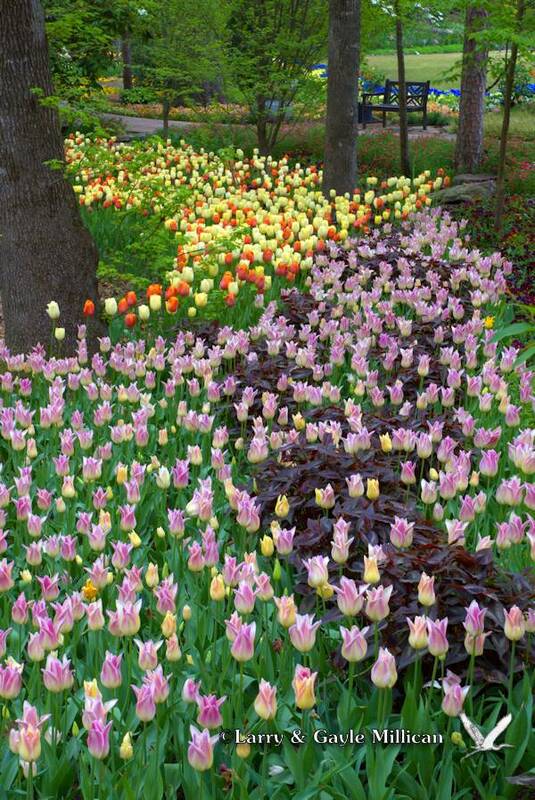 Along a path, there was a late blooming river of tulips. Photos were all taken with the Sony Alpha 77, and the Sony 16-50 f/2.8 lens and the Minolta 100 f/2.8 macro lens. 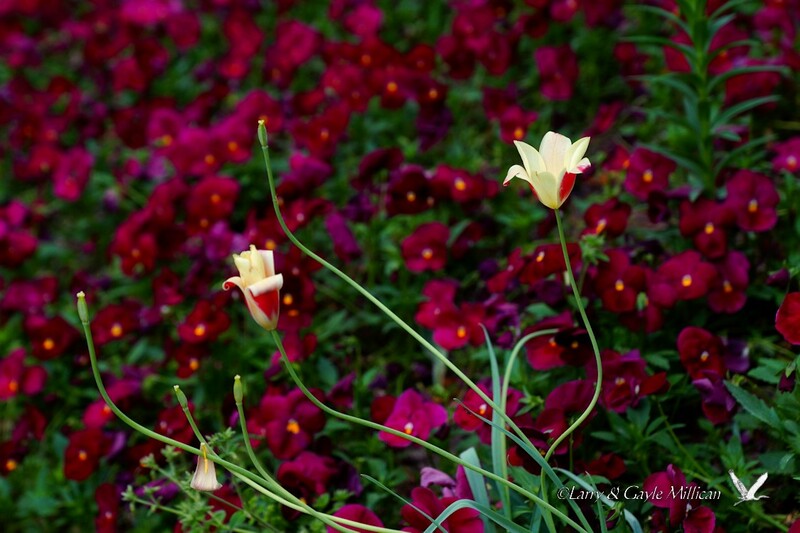 This entry was posted in Arkansas, Photography, Travel and tagged A77, Arkansas, corel paint shop, gardens, Garvan Woodland Gardens, Minolta, nature, outdoors, photography, Sony, tulips, waterfall. Bookmark the permalink.